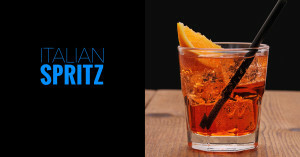 Did you know the Caesar drink is similar to a bloody mary but is actually inspired by Italy. There isn’t a lot of “Canadian food” that is only found in Canada but the caesar drink is one exception, and what better day to share a great caesar recipe than National Caesar Day – the Thursday before the May 24 long weekend, also known as Canada’s unofficial start to summer – let’s hope it doesn’t snow like it did last weekend. 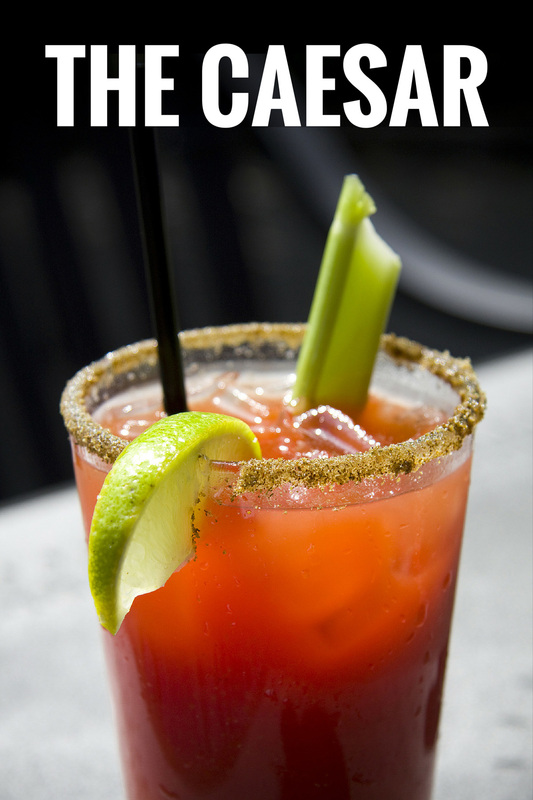 At its very simplest the caesar is made with vodka, clamato juice, hot sauce, and worcestershire sauce. The glass is rimmed with celery salt and garnished with a stalk of celery. Although that’s just the base. Personally I think horseradish is a must but not everyone serves it. 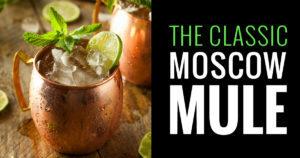 There are so many options for how to garnish a caesar drink some pubs have caesar bars where you can decide if you want a celery stalk, piece of crispy bacon or spicy pickled green as your garnish and just how much horseradish, worcestershire sauce or hot sauce you need. I like enough horseradish so it begins to taste like cocktail sauce – odd but true. 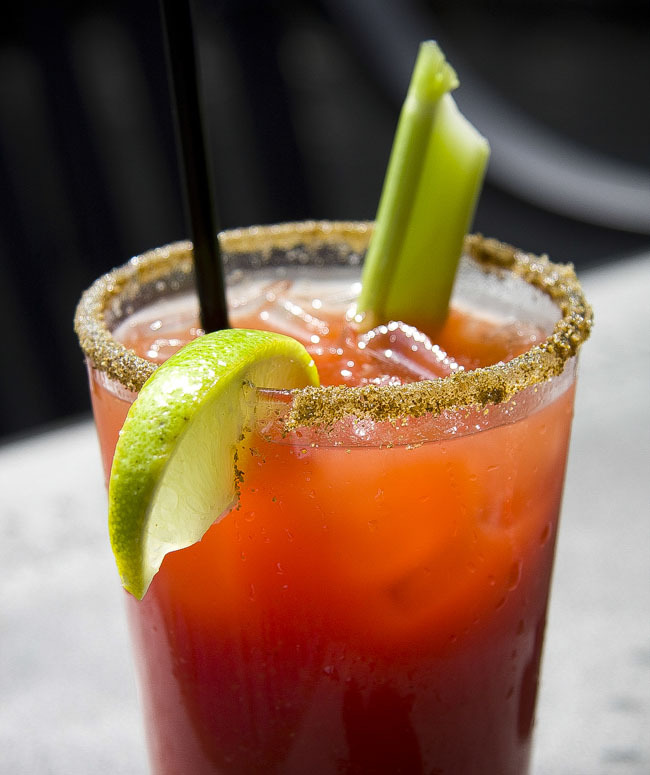 Caesars are considered a hangover drink and an essential to any Canadian brunch menu. The caesar is much like a bloody mary except we use Clamato juice – a strange concoction of clam and tomato juice. 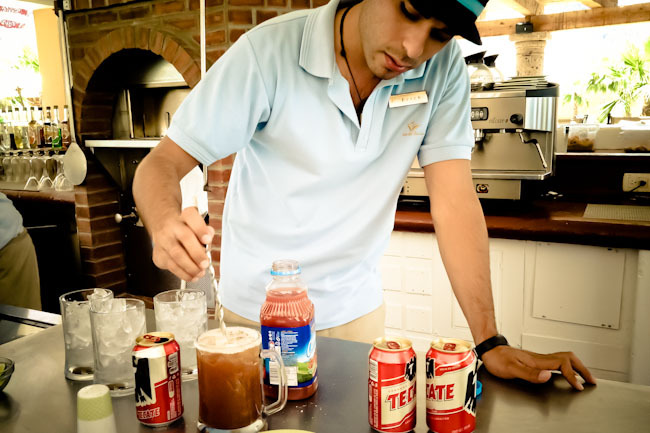 It’s also very similar to the michelada in Mexico, which is also a hangover cure. But surprisingly the caesar was inspired by Italy. Walter Chell created the caesar recipe in 1969 as a signature drink for the opening of new new Italian restaurant in Calgary. The caesar drink was meant to reflect the flavours of spaghetti alla vongole – spaghetti with clams and tomato sauce. The basic caesar recipe follows 1-2-3-4-5 rule. You can use any vodka and change the ratio depending on how hot you like it but don’t skip the clamato juice. Create a celery salt rim on the glass by running the lime around the glass rim and turning the glass upside down to dip in the celery salt. Add all ingredients to glass with ice, garnish with a celery stalk. If you want to kick it up a notch throw in a tablespoon of horseradish, it’s not the classic recipe but it’s so delicious. I’ve actually never been a huge fan of Caesar’s (bad Canadian), but I visited a local distillery outside of Edmonton that makes a garlic vodka, and had a caesar with that and it was good. The idea of horseradish in a caesar is really interesting. I do like cocktail sauce, so maybe it’s worth a try. It’s fun how many variations there are with the caesar. I would never have a caesar without horseradish, mostly because I’m not a fan of tomato or clamato juice. You have to try it! Bartenders must hate you. Keep your picky drinks for when your at home. Can you take me to a good place to try one of these when I come to Canada? None of my Canadian friends have ever told me about this before! Wow !! What this amazing drink, loved !! Thank you for sharing this wonderful! 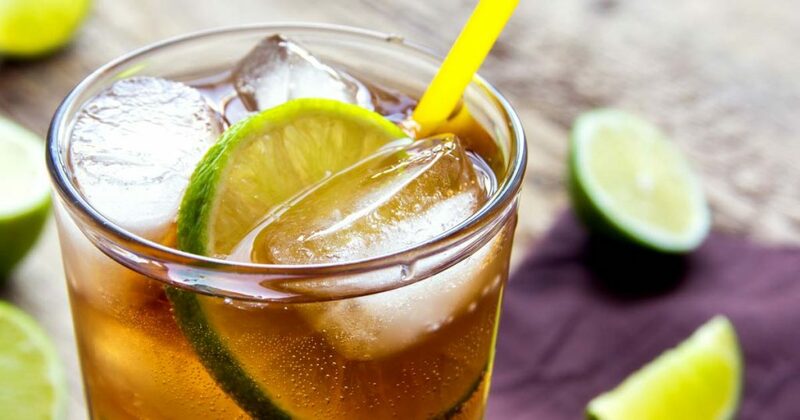 I’m crazy about drinks, to tell you the truth, I’m in love with different types of drinks, but this one I still did not know, I’m already writing down the recipe to prepare for the evening, thank you. Canada’s national Caesar drink is a delight, I’ve had the opportunity to experience it on a trip I made to Canada, I loved it. Very good drink! delicius i love! Wow, thanks for sharing this wonderful drink with us, I loved it. That reminds me, I could go for one now. Thank you very much for sharing this recipe of this delicious drink, I made it to take with my wife and she loved it. Well to each their own I guess! The ginger ale is an interesting twist. Must try that. A bit of horseradish does add a nice kick. 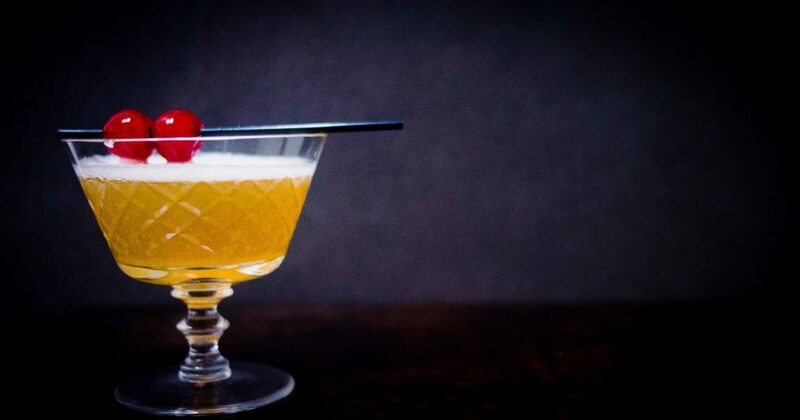 At a good bar the garnish boosts the drink into the realm of game. I like a tablespoon of dill pickle juice in mine. I can totally see how that would be great, especially to cut the Clamato.